This electric scooter for kids has a large storage compartment under the seat, so it's possible to carry lots of items in it. The kickstand ensures vehicle's stability. 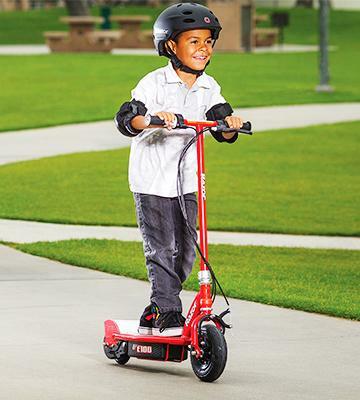 It's one of the most reliable and easy-to-use scooters that will let your child feel like a real racer. Little riders will like its comfortable seating with plenty of space for stretching their feet. It's possible to ride the scooter even if the seat is attached. The deck is quite wide and comfortable to stand on. The seat has no height adjustment. 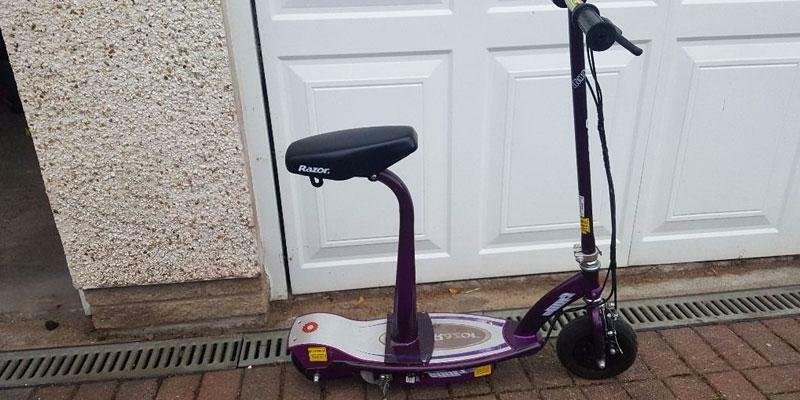 This Razor electric scooter will be a fantastic present for your child! 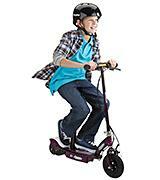 Your kid will quickly learn how to ride a two-wheeled vehicle. This electric scooter from Razor has a fairly simple yet solid build which is easy to maintain and assemble. The brake on the front wheel could be stronger. 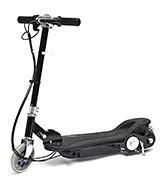 The Razor E100 electric scooter is an affordable, durable, and safe vehicle that is certainly worth every pound it costs. Excellent traction on the road! The iScoot electric scooter has a wide and convenient handlebar. The brake cable is securely attached to the handlebar to avoid damaging it. The small wheels aren't suitable for riding on grass and ground. It's a compact foldable electric scooter with an impressive maximum load capacity. Your child will definitely get an adrenaline buzz! The small weight of the electric scooter allows its easy moving when the battery runs low. The deck for feet is quite large. The control cables are too close to the front wheel. 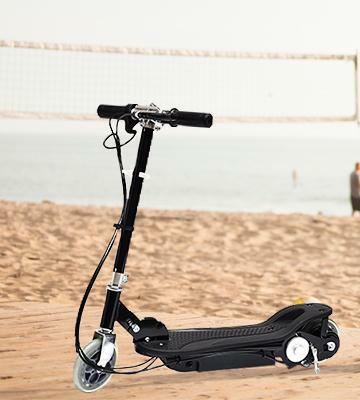 The massG electric scooter is lightweight enough for any teen to take it around. 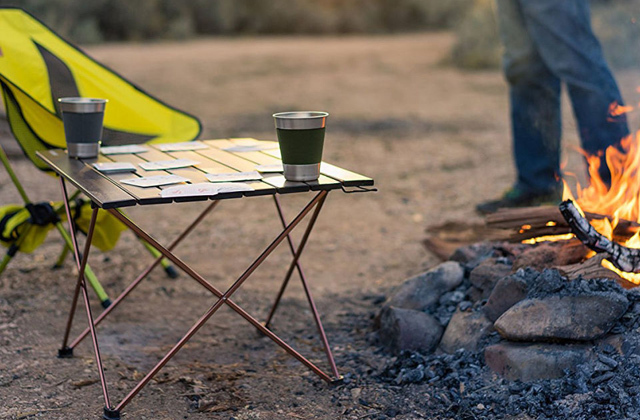 The vehicle has a foldable design for easy transportation and storage. This model manufactured by Razor has a classic style commonly typical of the full-size European scooters. The vehicle is recommended for teens over 13 years old. The reliable and convenient construction of the electric scooter makes it really safe on the road. Controlling the scooter is simple and the brake is strong enough to avoid coming into collision. Unlike many other electric scooters driving which riders need to stand on feet, this model offers a fairly big seat for teens to feel comfortable while sitting in it. The scooter's also equipped with a rather capacious storage compartment under the seat so that your kid could store away there some of his personal belongings required for his short travel trips. Being quite an affordable scooter, the Razor Pocket offers a decent performance to. The electric motor is powerful enough to speed the vehicle up to 24 km/h, whereas two batteries (12V each) allow riding the scooter for 40 minutes. The model requires about 12 hours of charging. Make sure not to leave it on charge longer than that, for according to the manufacturer, charging the scooter over 24 hours can lead to the damage of batteries. 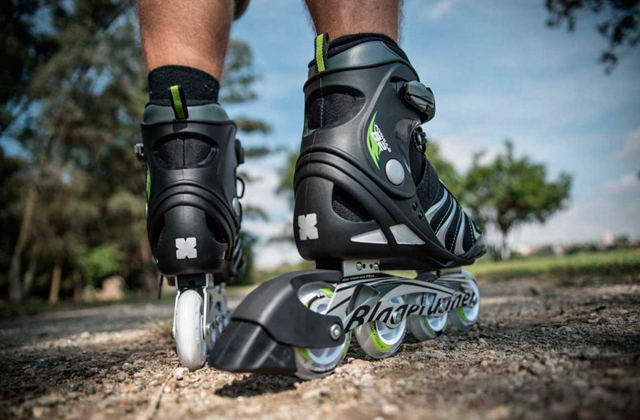 The Razor electric scooter has large 12'' wheels with pneumatic tyres. As for cross-country capabilities, this model can perform rides down an asphalt road near your house or down a mud road in a park. 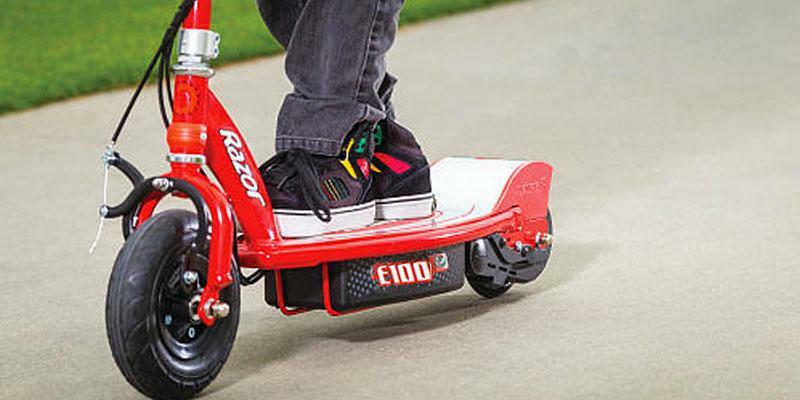 No doubt, this Razor electric scooter will bring a lot of fun to your little one! 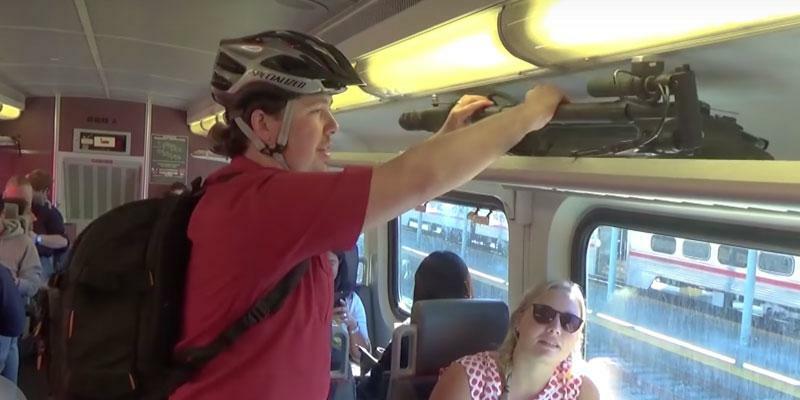 Never forget about your child's safety - get a durable helmet. Ride Sitting or Ride Standing! Razor company is one of the leading manufacturers of electric scooters today, producing a variety of vehicles for common use and so, we could not complete and make our shortlist informative without reviewing their E100S electric scooter. At first sight, the vehicle looks almost identical to a common push scooter yet, it's equipped with an electric motor and a chain drive that propels the rear wheel. The motor delivers the power yield of 100W and it's also extremely silent; your child will feel no discomfort when riding it and your neighbours won't complain either! The motor allows the vehicle to move as fast as 16 km/h. The battery life is quite good too and makes about 40 minutes of a ride. The vehicle has the wheels of a different diameter, so it's suitable mostly for asphalt and concrete roads. This electric scooter is also distinguished by a detachable seat moving which your little one be able to ride the way he feels more comfortable with - standing on feet or sitting on the seat. If the battery runs out of charge in the middle of a ride, it shouldn't an issue too since the scooter's not too heavy and can be easily pushed forward by a kid. On receiving the package, you will also receive a kit of tools required for putting the scooter together. For teens who are experienced and old enough, we recommend speedy electric motorcycles. The Razor E100 electric scooter is the base model in its series. Unlike the E100S, this vehicle has no seat. 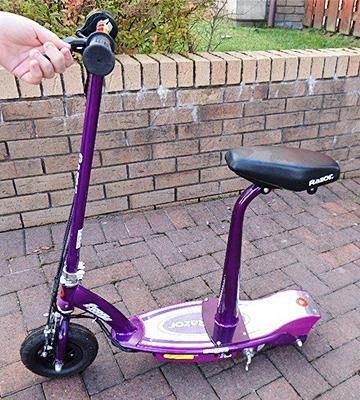 This scooter is designed for children and teens over 8 years old and it can withstand a load of 54 kg thanks to a highly durable steel frame. Owing to the 24V electric motor, yielding 100W, this small scooter can speed up to 16 km/h - enough to let a child 'feel the need for speed' and be completely safe. The model is powered by two batteries (24V and 4.5 Ah). A full charge suffices for up to 40 minutes of riding (the distance depends on the speed your child will move at). The wheels are of a different size but the traction is quite good even when riding on a dirt road or grass. Yet, we recommend sticking to asphalt and other hard-surfaced roads. The front 8'' wheel has a pneumatic tyre while the rear one is smaller and is made of polyurethane. The wheels are very durable and need very little maintenance. The rear wheel is not pneumatic, which meanes it does not need to be inflated at all. We would also like to draw your attention to the fact that this wallet-friendly two-wheeled vehicle has a chain protection that does not let twigs, grass and dirt clog the chain mechanism. Since the rear wheel is covered, your little one will not get a wet back even if riding through paddles. 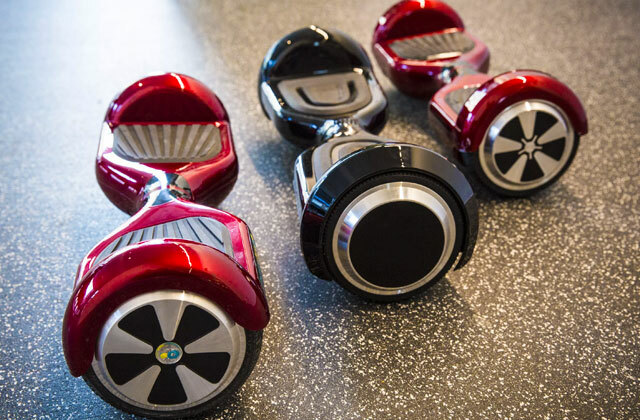 As for the safety features, the Razor electric scooter has a V-brake on the front wheel; it is effective enough (taking the maximum speed of the vehicle into account) and requires very little maintenance. 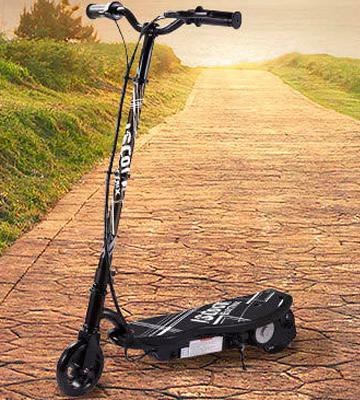 As you can see, this is a truly reliable electric scooter for children and teens, while the quality is guaranteed by the very name Razor. If your child has already outgrown a small electric scooter, think of getting him an eco-friendly zero-emission electric bike. 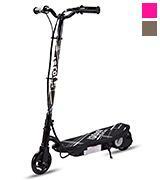 The iScoot V3 electric scooter can withstand the maximum rider's weight of 80 kg, so this model is suitable not only for children and teens but even for some slim adults. The two-wheeled vehicle has small polyurethane wheels that are manoeuvrable on smooth asphalt and concrete roads. The wheels are durable enough and require very little maintenance as they are not pneumatic. The frame and suspension fork of the electric scooter are made of metal to ensure a vehicle's reliable build and stability on a road. The handlebar resembles the one on a common bicycle - it is rather wide and convenient for grip. 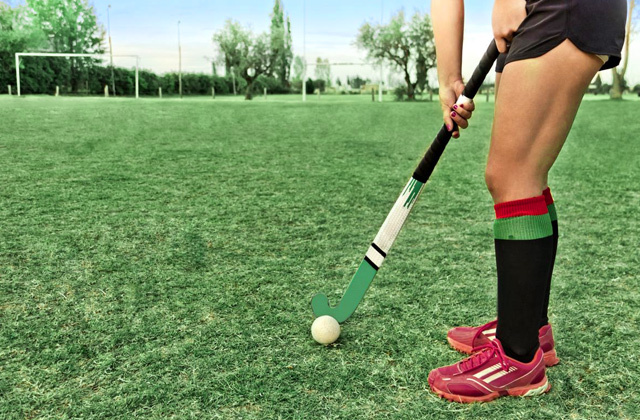 The controls are simple and your child will certainly be able to handle them. The brake and control cables are securely attached to the handlebar in order to minimise the risk of damaging or tearing them. As for the riding deck, it is totally safe thanks to the anti-slip surface. The iScoot V3 is a fantastic, totally eco-friendly electric scooter. 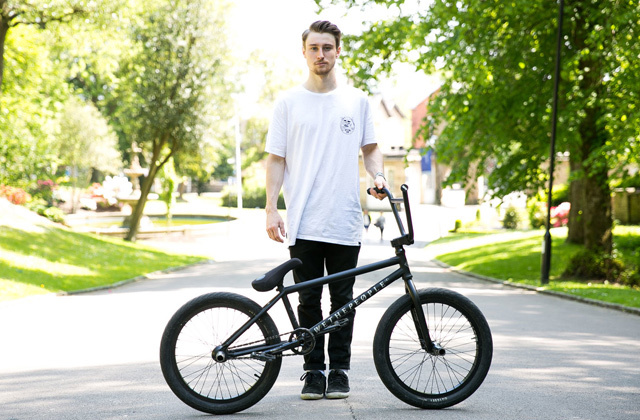 Teenagers are welcome to ride bigger two-wheeled vehicles like folding bikes and cruiser bikes. The first characteristic we'd like to point you forward is the road performance of this massG electric scooter. The model has a 120W motor that makes it a bit more 'powerful' than many of its competitors. The maximum speed this scooter can reach is 12 km/h. The massG is powered by two batteries with the capacity 12V each - enough to provide 40-50 minutes of a ride (of course, it would also depend on the speed and terrain). This electric scooter is particular for a really fast recharging that takes mere 3-6 hours. The front and rear wheels are quite small (6'') and are made of polyurethane, so they are perfectly suitable for moving on asphalt and concrete roads as well as on other even surfaces. 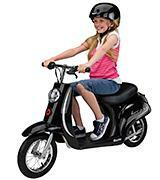 We would like to draw your attention to a small weight of this model which makes only 9.5 kg, so your teen can take this scooter anywhere he or she goes. And if the batteries run out of charge, your child will be able to push the unit forward without much effort. 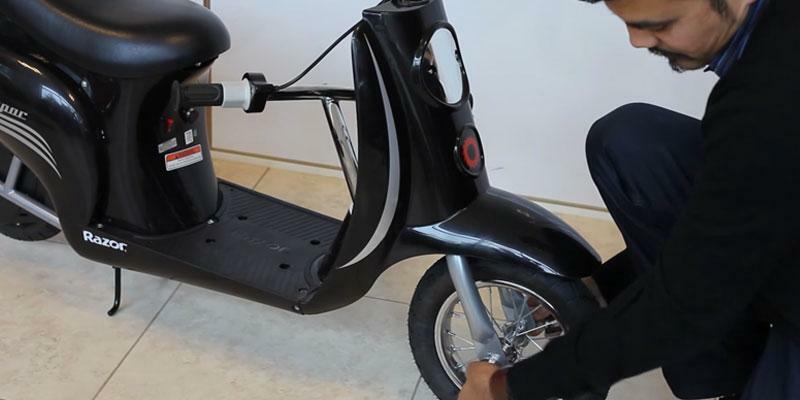 The maximum weight capacity of this scooter is 80 kg, so the model can be used even by adults! The durable steel frame of this model is foldable, which is superb for storing and transporting the scooter. 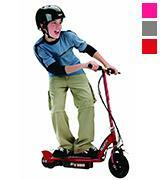 As for the riding convenience of use, it is beyond all praise - the deck is large and has a rubber coating, so your teen will not slip or fall off it even when making sharp turns at high speed.Despite the maximum speed of the massG electric scooter is rather moderate, wearing a helmet is still obligatory. Safety comes first! Every child dreams of a push cycle, and if it comes with an engine, the joy knows no boundaries. 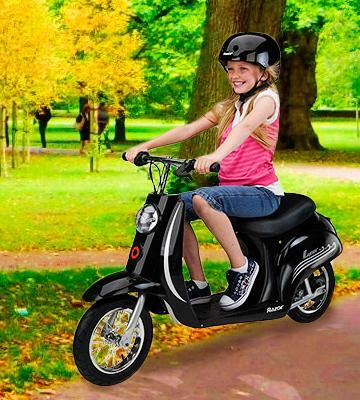 If you have a child, you surely have to give a modern electric scooter as a gift. Scooters may be equipped with gasoline or electric engines, though the latter are more widespread. When you purchase an electric scooter, you contribute to the preservation of the environment, since its electric motor is absolutely harmless, safe, and needs no refilling. 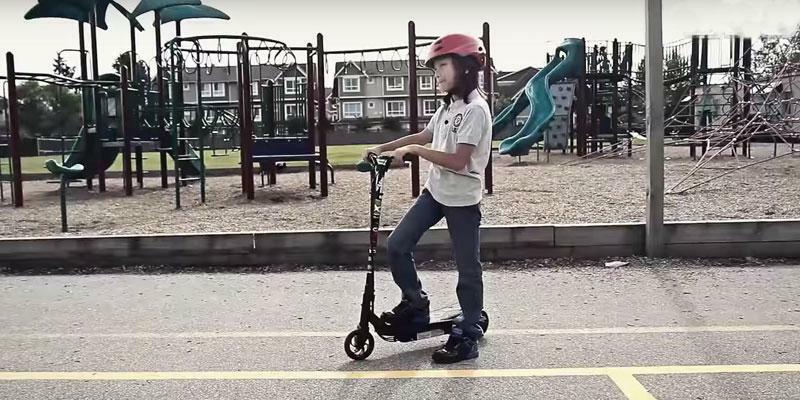 An easy operation, compact size, and small weight of an electric scooter will be perfect for kids and teens. Thus, they will be able to hike about the country with no problems, and the battery charge will last for 30 to 60 minutes. 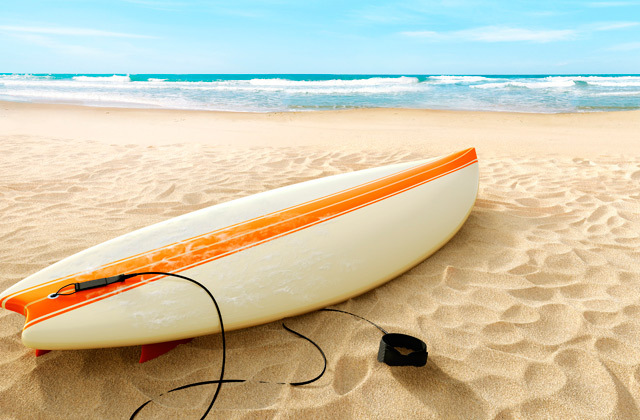 If you or your growing kids are fans of active leisure, you might also want to consider reading our reviews on longboards and skateboards. There are a variety of scooters, and it's very important to decide on parameters that are important for you. First of all, you should clarify the riding qualities. You need to pay attention to the distance or time a scooter is able to run before it needs recharging. This parameter is directly influenced by its battery type and capacity. The scooter speed should be chosen with the age of your child in mind. 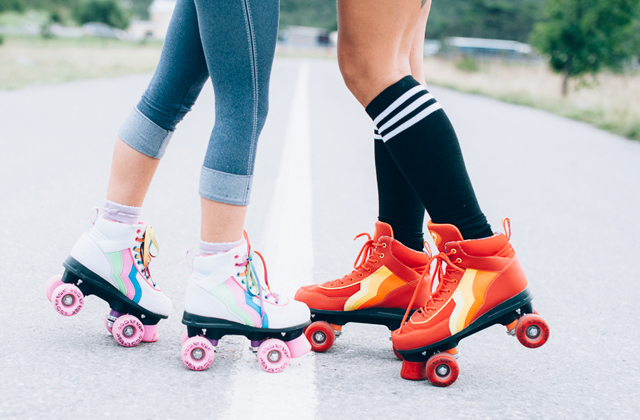 The models that reach the speed of up to 10 - 12 mph are more appropriate for children up to 10 years old, while the models up to 15 mph are appropriate for kids from 10 to 13 years old. Before picking the model with a high speed, learn your child’s abilities, since riding a high-speed scooter requires good reaction and balance. The diameter of the wheels is vital for passing ability of a scooter on various terrains. The maximum load will allow you to choose the model proper for your tad. A design is the next point worth paying your attention to, as it influences the quality of a scooter. The shock absorbers of wheels will ensure smooth riding over rough terrains and improve the usability. The braking system plays an important role in steering, so you should pay close attention to it too. The disc brakes provide a good slowdown and withstand high loads. In addition, the disc brakes are easy to replace, and they are usually installed on powerful high-speed models. The drum brakes are also effective, yet their maintenance is quite difficult and requires specific skills. The V-brakes are less effective, however, simple to replace and maintain, and are commonly installed on low-speed models, where they perform their functions brilliantly. Furthermore, you have to consider the type of a wheel drive. The models with chain drives and belt drives are the most common nowadays. The operating principle of those drives is based on a transfer of rotary force from an engine to wheel through the chain or belt. The chain gear is considered more reliable, yet it is noisier when in use. A belt drive in its turn is considered more affordable and noiseless; however, the belt may slip when the load is too high. 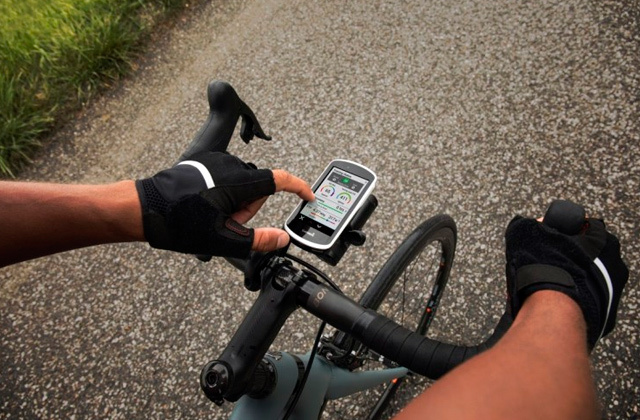 Pay attention to technology and accessories that boost the usability. An adjustable handlebar will let you customize its height for your child to use a scooter for several years. The supplementary accessories such as a headlight, an under-seat storage compartment, sidelights and a saddlebag will facilitate the use and improve safety. The easy engine start will be a beneficial feature for anyone. 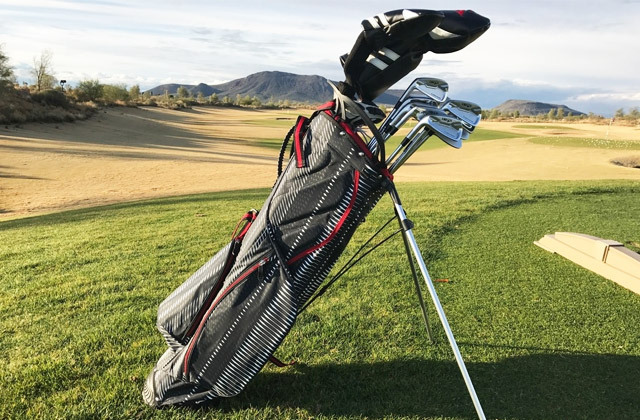 A low weight and a foldable design will allow easy transportation and comfortable storage in confined places. 1. Kick scooter, Wikipedia. December 17, 2016. 2. David Pierce It’s Too Bad Electric Scooters Are So Lame, Because They May Be the Future, Wired. 3. How to Ride an Electric Scooter, wikiHow. 4. Choosing the right mobility scooter, Which?